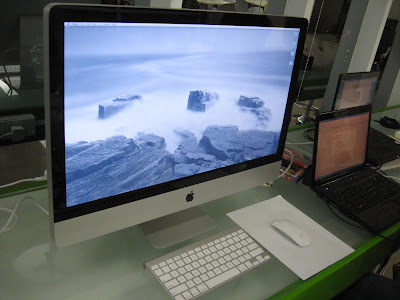 My boss owned a new iMac desktop 27” LED 16:7 widescreen and he unboxed it yesterday. Stunning, innovative and excellent, these are the words that I could describe with iMAC technology. 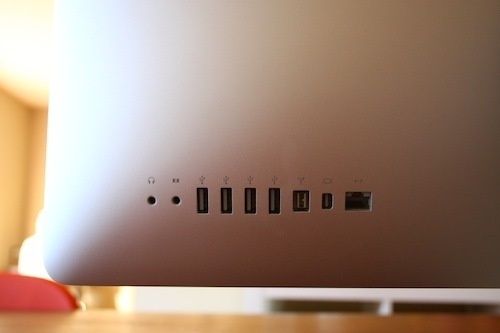 iMAC advancement done by Apple leaf too far compared to our common desktop computing today. iMAC is made of unique architecture and loaded with excellent features that could boost your computing experience. While I have the chance to test it yesterday I also check on the specs detail. Although the processor is not too advance but some of the hardware components are awesome and no wonder although this machine is expensive but the value of your money worth more than you think. •Preinstalled MAC OS-X & iLife 6. 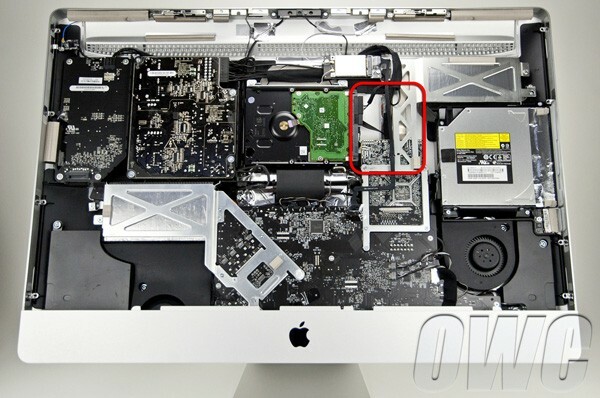 The image below from Engadget.com shows the sophisticated inner hardware of an iMac desktop. 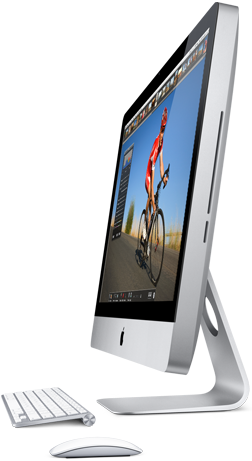 How I wish my boss would allow me to play a video games on his new iMac desktop 27 inches. A great experience right? When I ask my boss about the price he did not response but my friend told me that it was purchase from Cebu or Manila with the price range of 90k to 110 k.